Connect, convert, grow with gym sales software. MyMemberSales is the latest gym sales software solution for gyms and health clubs seeking to drive more memberships. It’s super simple to set up and use with no installs. MyMemberSales will help your sales managers and sales team connect, convert and grow your member base! This mobile-friendly gym sales software solution is specifically designed with the fitness and gym industry in mind. The solution provides marketing strategies for gyms while lightening the administration load for businesses, and arming sales staff with the tools they need to drive sales. 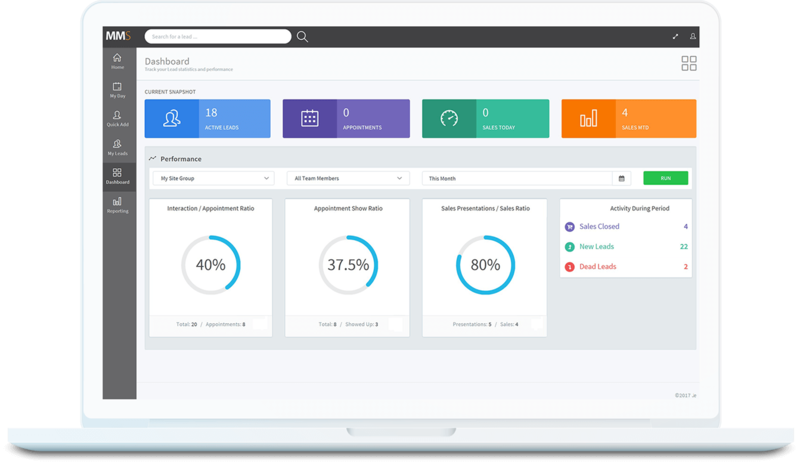 Sales managers will be able to keep track of your businesses’ progress thanks to MyMemberSales. The solution features a sleek dashboard that provides valuable gym leads insights at a glance, charts to show how the business is progressing, and simple functionality allowing them to easily allocate new prospects to the sales team. MyMemberSales gives your sales team all the information and updates they need to manage the various stages of a sale, from the very first interaction with their potential member all the way through to sign-up. It enables them to keep track of their opportunities and gives them the tools to convert the leads to happy members. Sign up now to try MyMemberSales completely free for one full week!